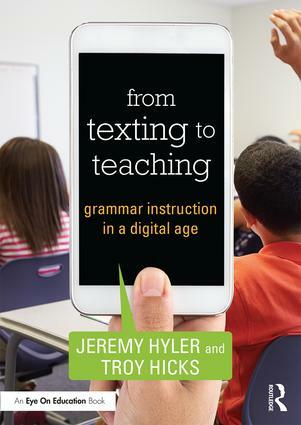 Today marks the release of my second book with my colleague and friend, Jeremy Hyler: From Texting to Teaching: Grammar Instruction in a Digital Age. 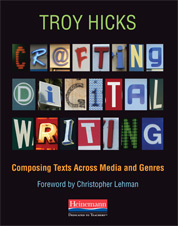 Also, we are extremely grateful to Liz Kolb, who offered her endorsement of the book by writing the foreword. 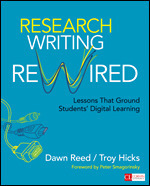 Don’t blame technology for poor student grammar; instead, use technology intentionally to reach students and actually improve their writing! 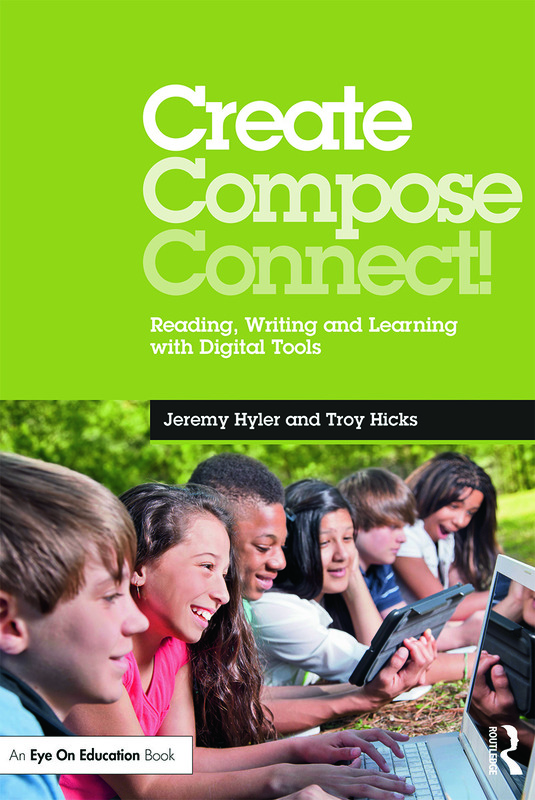 In this practical book, bestselling authors Jeremy Hyler and Troy Hicks reveal how digital tools and social media – a natural part of students’ lives – can make grammar instruction more authentic, relevant, and effective in today’s world. 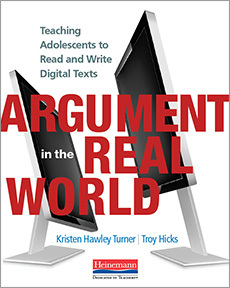 Additional resources related to the book can be found in the presentation that Jeremy and I have offered at a number of conferences as well as through the Oakland Schools webinar series. 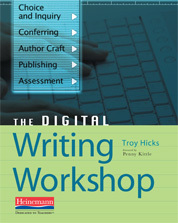 My continued thanks to all the teachers who read and support my work, as well as to Jeremy for his passion, patience, and willingness to entertain countless hours of writing and revision!